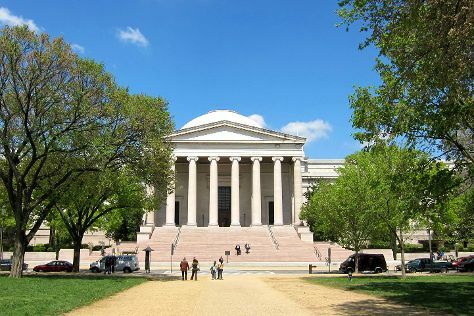 On the 12th (Mon), admire the masterpieces at National Gallery of Art, then get a sense of history and politics at Library of Congress, then see the interesting displays at National Air and Space Museum, and finally appreciate the history behind Vietnam Veterans Memorial. To see traveler tips, maps, reviews, and more tourist information, you can read our Washington DC trip builder site . If you are flying in from China, the closest major airports are Ronald Reagan Washington National Airport, Washington Dulles International Airport and Baltimore/Washington International Thurgood Marshall Airport. November in Washington DC sees daily highs of 17°C and lows of 6°C at night. Finish your sightseeing early on the 12th (Mon) to allow enough time to travel back home.